An integral part of the success of these schemes is the after-course support which allows teachers to put into practice that which they have learned. SmART Ringer, our on-line learning website, provides access to educational resources, tools and guidance. Together, mentoring and on-line learning form the backbone of the skills development period in which theory is translated into practice. Accreditation is for teachers who wish to be recognised for the quality of their teaching. Accredited teachers use ART good practice techniques and follow ART policies and guidelines. Accreditation can be through one of two pathways; either as a teacher, or as a mentor. They have equal value and both lead to ART Membership. Accredited teachers receive a certificate when they pass, and their accrediation is published here on the ART website. The annual ART Awards recognise exceptional teachers and groups who are doing good things teaching ringing. The ART Awards are open to all teachers, not just ART Members. A one day course does not make a good teacher; it is the start of a learning journey. ART offers support on this journey. Teachers are paired so they can work together after the course, either with another teacher or an ART mentor. This is supplemented by online resources, and they can ask the advice of other ringing teachers via the Ringing Teachers Facebook group - a friendly, knowledge and supportive group. A progressive learning scheme for new ringers - Learning the Ropes. A range of stand-alone workshops. New teachers will gain the confidence, techniques and support required to emulate the best, whilst experienced teachers will benefit from the resources and ideas which meet people's expectations of a hobby in the 21st century. The scheme is based on best practice from the worlds of ringing, other hobbies & education; supplemented with university research findings into how best to coach practical skills. It was developed through the confluence of a number of people's and organisation's ideas. National ringing institutions recognised that the aging population of Tower Captains meant that the old ways of teaching had to change. As often happens at such times, along came individuals who had the knowledge, skills and time to be able to develop a new way. It has grown because it is the right thing being done at the right time. 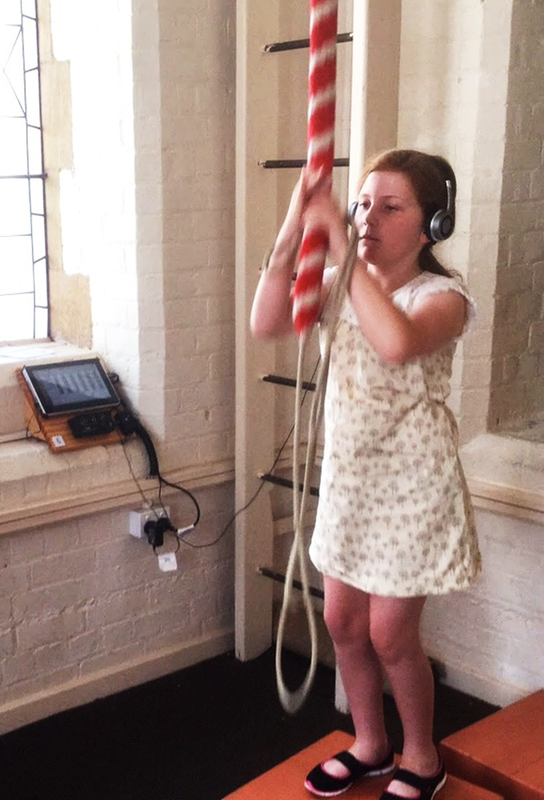 The Association of Ringing Teachers and its schemes are endorsed by the Central Council of Church Bell Ringers. By learning with ringing teachers accredited by ART you can be assured that you will be taught in line with good practice, by teachers who adhere to the ART policies including safeguarding. Learning to ring, like any skill, takes time and determination. It is not as easy as it looks! With good teaching and regular attendance at two practices a week, ART estimates that it will take an average of 2½ years to become a competent change ringer. ART teachers have access to the Learning the Ropes Scheme; a progressive learning scheme for new ringers. This scheme gives you access to online resources so you can learn away from the ringing practice. It breaks down the stages of learning to ring into five Levels so you can measure your progress and see what comes next. 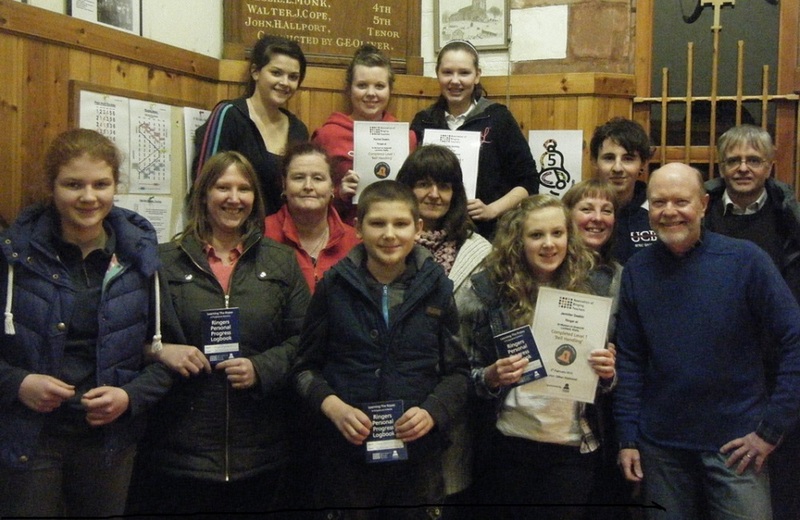 In line with many other hobbies and sports nowadays, the scheme celebrates success with certificates and badges. 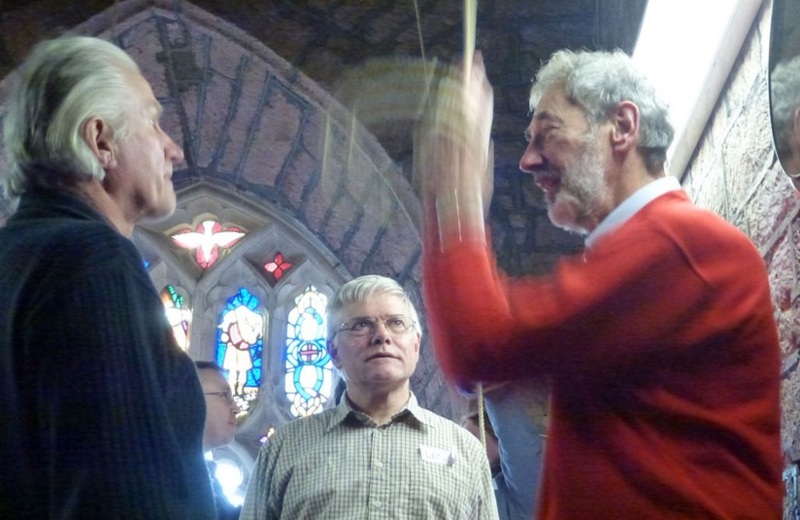 As ringers pass each level, their achievement is recognised in the national Ringing World newspaper, our own quarterly newsletter ART WORKS, and here on the ART website. Every year, the ART Awards reward and recognise the exceptional progress of our Learning the Rope Achievers. As a new and early ringer you will be receiving support and encouragement from other ringers in your band and in the local area. The Learning the Ropes Facebook group offers support and encouragement from others all around the world, who are also participating in the scheme. And don't forget the "50 Ringing Things" scheme which will open up the world of ringing to you, once you can competently handle a bell and ring rounds with others. More and more areas have sufficient numbers to work together on a regular basis - supporting, motivating each other and most importantly teaching. Such local hubs consist of ART teachers working together. At its most formal, an ART Teaching Centre consists of a group of ART Members teaching together using the ART approach and the Learning the Ropes learning scheme. The concept of towers and bands working together in groups has many benefits. In particular, ART-based teaching in this environment produces more effective and rapid results, leading to motivated learners, rapid learning to a good standard. Success breeds success and leads to easier recruitment. ART has developed a set of policies and guidelines that represent good practice in such fields as safeguarding, data protection and health and safety. Following this guidance is not compulsory; teachers are free to take other action. But if they do follow the guidance they will normally be doing enough to comply with the law. ART Members are expected to follow this guidance.